Whenever you buy college and university tassels in bulk, avail of jaw-dropping discounts you won't find anywhere else. 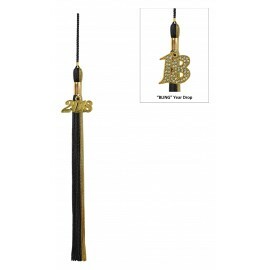 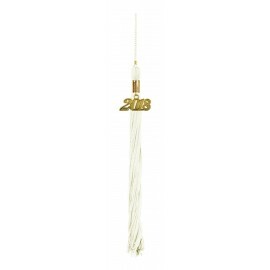 Gradshop.com's high quality faculty graduation tassels may also be purchased in addition to any of our gown, cap and tassel packages. 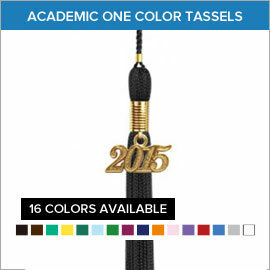 This is just one of the many ways to save lots of money here at Gradshop.com. 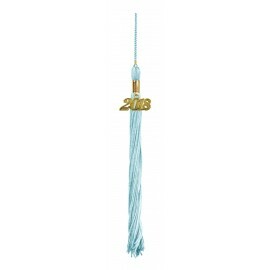 Whenever buying any of your graduation needs, remember to deal only with reputable providers. 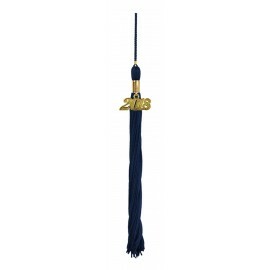 Through years of providing graduates with the best graduation regalia and accessories, Gradshop.com has built a solid reputation as one of the leading manufacturers and providers of graduation essentials. 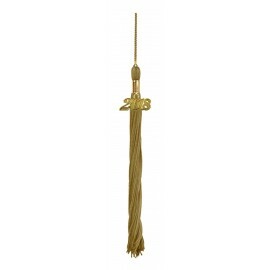 Our warm and friendly staff is ready to assist you with any and all your inquiries and orders. 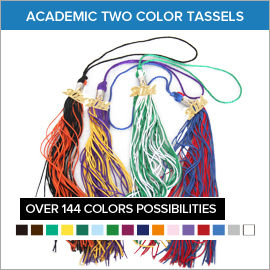 Call us now for more information on our outstanding faculty tassels line.